I would like to inquire about your property Bayut - DUB190850_L. Please contact me at your earliest convenience. 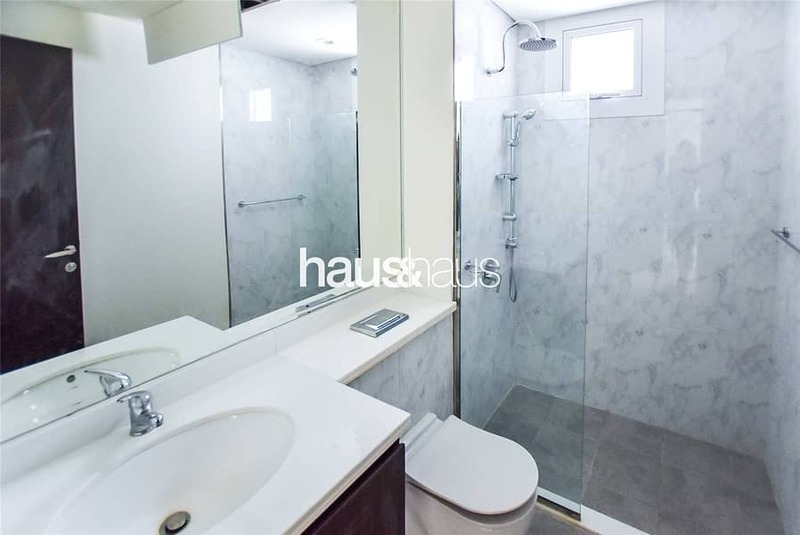 haus & haus are pleased to present a spacious 3 bedroom villa. With excellent quality finishes and attention to detail of the contemporary architectural style, your family will enjoy the high standard of living indoors as well as the communal lifestyle comforts outdoors. haus & haus are please to present this stunning 3 bedroom villa with study in the new and desirable Arabella. The property is brand new and never been tenanted so you can enjoy the feel of a brand new home in a new development. It benefits from a great layout with spacious rooms with plenty of light coming through from the floor to roof windows. This villa is close to the pool and park. Arabella is the place to be in peaceful Mudon. 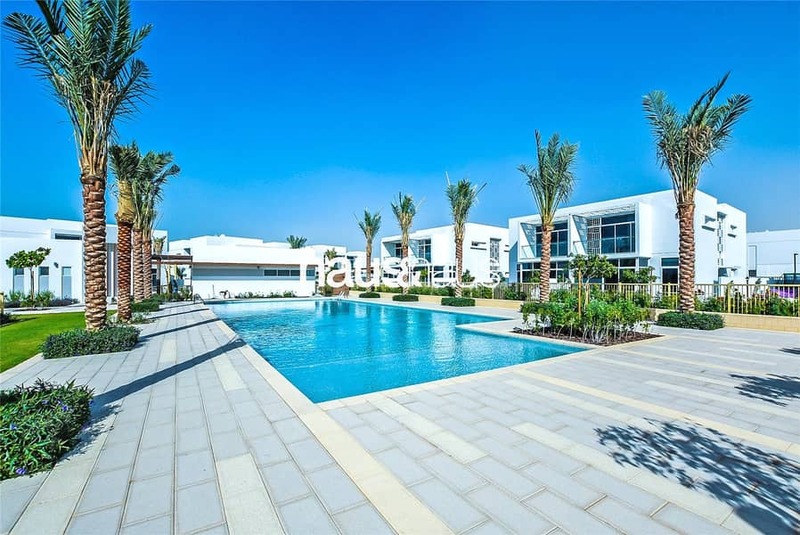 Viewing is highly recommended if you are looking for a nice stylish, modern home in Dubai.